You know how I love starting something new and adventures and bees and Italy...if only there was some way to tie that all together. Over the weekend I discovered an ongoing project by a charming young Boston photographer named Renée Ricciardi. Last year after graduating art school and ending a long term relationship she quit her job and headed for Italy to photograph bees and beekeepers. 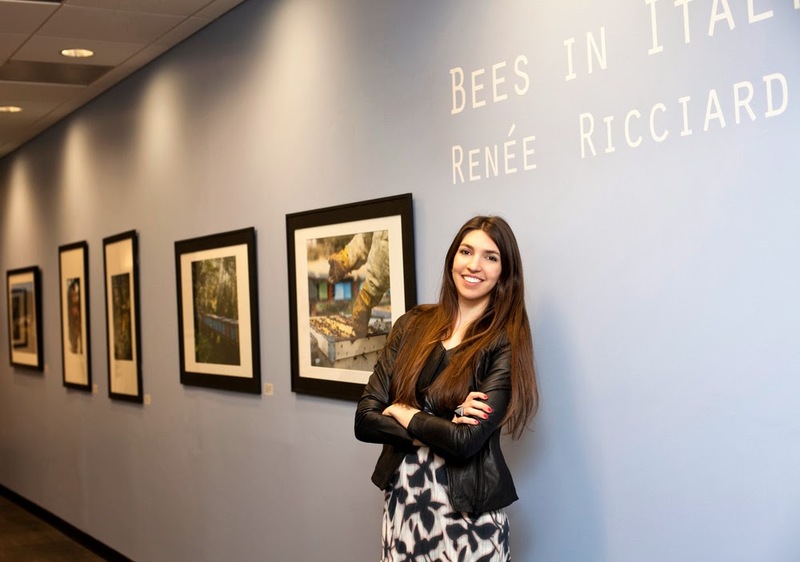 Renée's trip was inspired by Italy being the first country in the European Union to ban neonicotinoids. If you aren't a beekeeper you may not know that word. They are the class of insecticides believed to be responsible for the devastating colony collapse phenomena that began to ravage honey bee populations in the US in 2006. Since Italy took the lead on this issue the entire EU has placed a 2 year ban on these chemicals. Just like in the case of GMOs the US is lagging far behind on this issue. Renée packed up, camera in hand and headed out to interview beekeepers and document how the ban would affect honeybees. She spent 3 months traveling, taking photographs, and interviewing those directly affected. She is now planning a return trip this spring to cover what is happening. Over the next couple of weeks she is trying to reach her financial goal in order to fund phase two of the project. 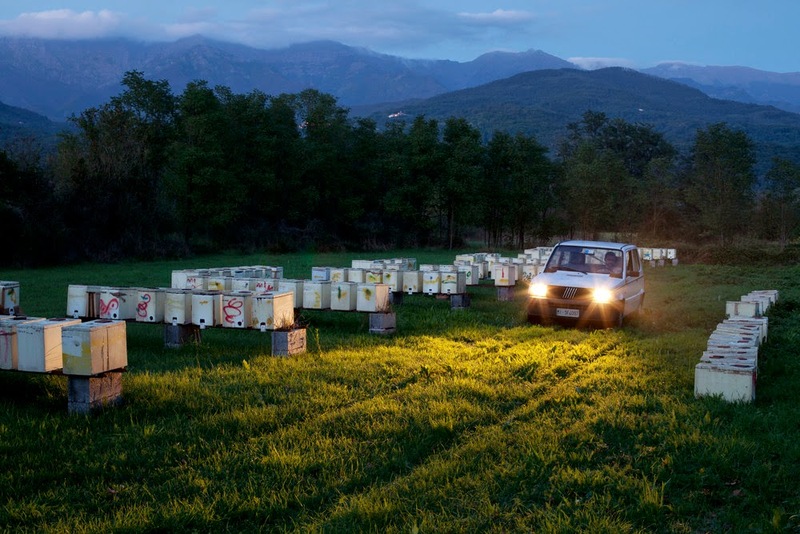 You help by visiting Bees in Italy: Part 2 on Kickstarter. It's graduation season and new adventures are starting all over the place. Fresh starts are happening and young adults are being told how bad things are going to be for them. But you know me, I hope they ignore all of that and follow their dreams like Renée. You have to love a girl who decides she's going to combine the things she's passionate about and work to make the world a better place. Starting over is going to happen several times in life. Sometimes it's forced on you because of an unfortunate experience. Other times it's because you move from one season of life to another like getting married, having kids, and again when the kids leave home. But if you are very brave, there are times along the way when you get to start fresh on your own adventure. When the change and turmoil and uncertainty are of your own making. When you get to shake up life instead of the other way around and show it who's boss.